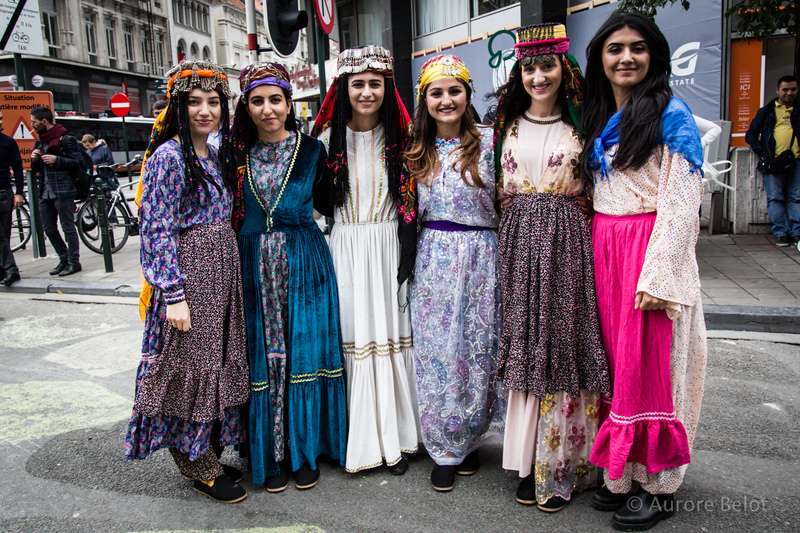 17-17h30: ‘fashion show’ of 20 traditional Kurdish dresses (10 for men, 10 for women), brought from different municipalities in Bakûr. In the next days, these clothes can be tried by participants in a separate tent. Volgend artikelStop de criminalisering van de Koerdische beweging!